- XV International Conference on Stochastic Programming (ICSP2019), July 29th - August 2nd, 2019, Trondheim, Norway, organised by Asgeir Tomasgard. - 16th International Conference on Computational Management Science, 27th - 29th March, 2019, Chemnitz, Germany, organized by Alois Pichler. EWGSO will support the Best student paper prize. 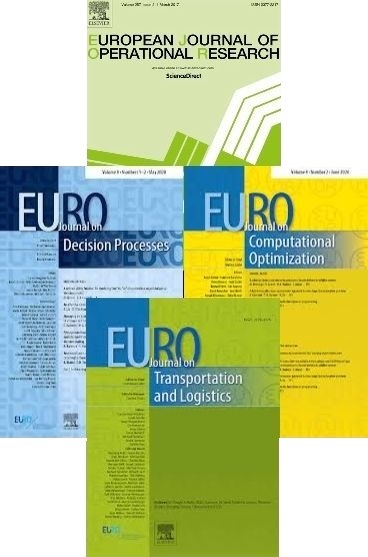 - 30th European Conference on Operational Research, June 23th-26th, 2019, Dublin, Ireland. A special stream on Stochastic and Robust optimization is organized by Francesca Maggioni and Milos Kopa.